Welcome to the Concrete Blocks & Shapes group of SmartGuy.com. Feel free to interact with other professionals from across the world. You can find professionals, find deals on services, find professionals who might barter, or simple post questions, comments, or suggestions. 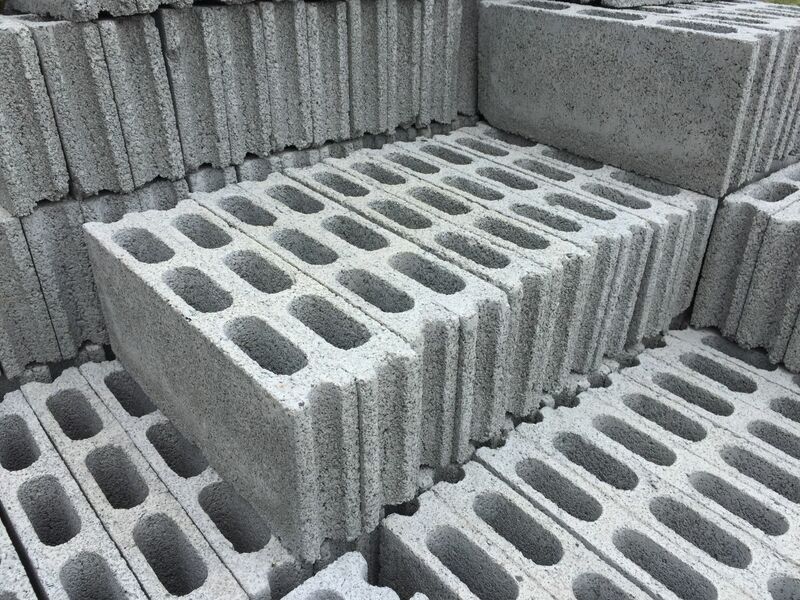 Concrete blocks are often produced with hollow centers to reduce weight or improve insulation. The also assist metal reinforcement of rebar from within it.